The government of Antigua and Barbuda has been asked to pay LIAT additional funds to meet its debt to the Caribbean Development Bank (CDB). The money requested is commensurate with the country’s shareholding, local media reported. 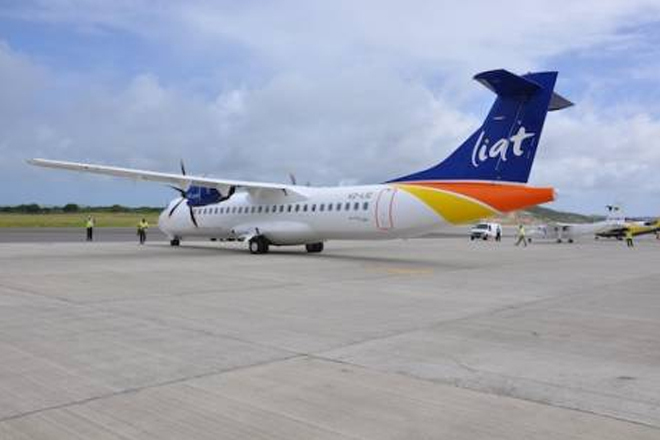 Antigua and Barbuda owns a 34 percent stake in the regional carrier.